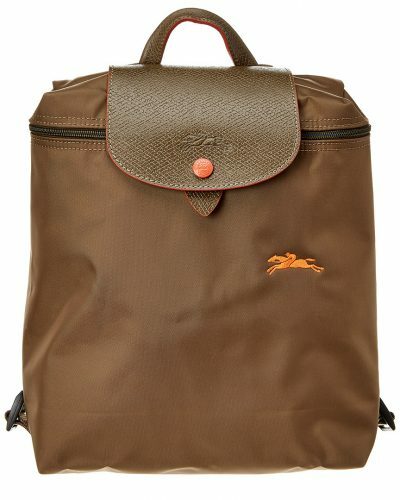 The Longchamp bag is timeless, sturdy and practical, and the capacity is large enough to fit all your daily necessities. 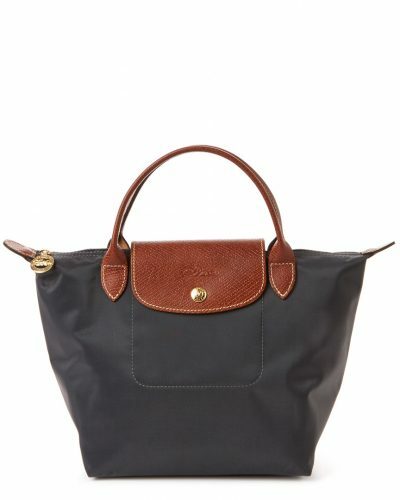 US online shop Gilt is currently offering Longchamp handbags discounted, starting for as low as US$69.99 (about HK$547)! In addition to their classic model, the backpacks are a very stylish and practical option too! Before you shop at Gilt, remember to change the country to the US in the upper right corner and send your purchases to our US warehouse!